Batman: Arkham Asylum has been called the best superhero game ever. It is selling out in game stores and getting rave reviews from all over. I bought the game for my PS3 on the day it came out, which is something I hardly ever do. 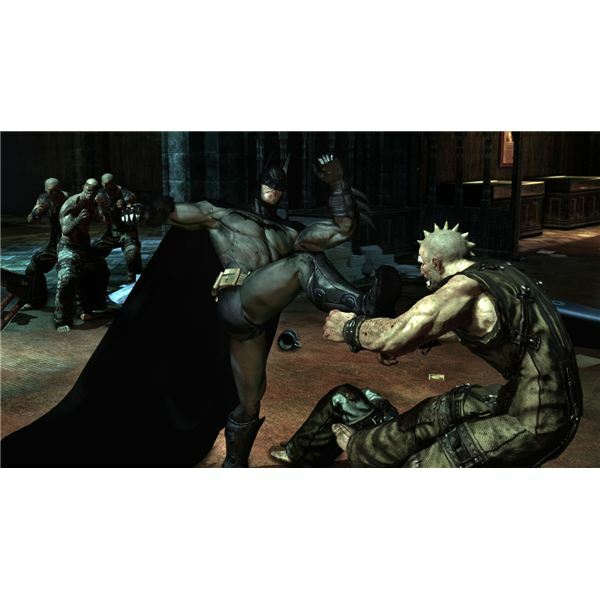 As it would turn out, you can believe the hype – this is one of those Batman video games that is truly awesome. I would have to agree that it is the best superhero/comic games I have ever played. 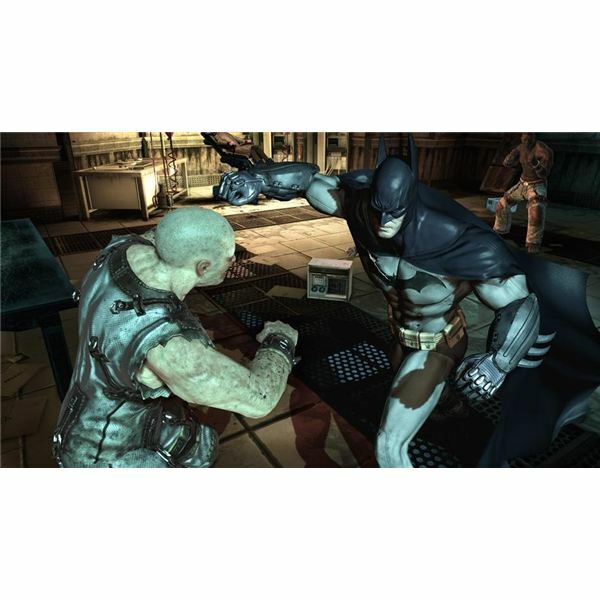 Once you see the greatness of Batman Arkham Asylum, you will easily agree and get in with all of us gamers that are saying this Batman game is the best ever, hands down. With many games, the gameplay in them is basically the same from beginning to end. For example, all you do is fight in fighting games, or run around shooting in first person shooters. 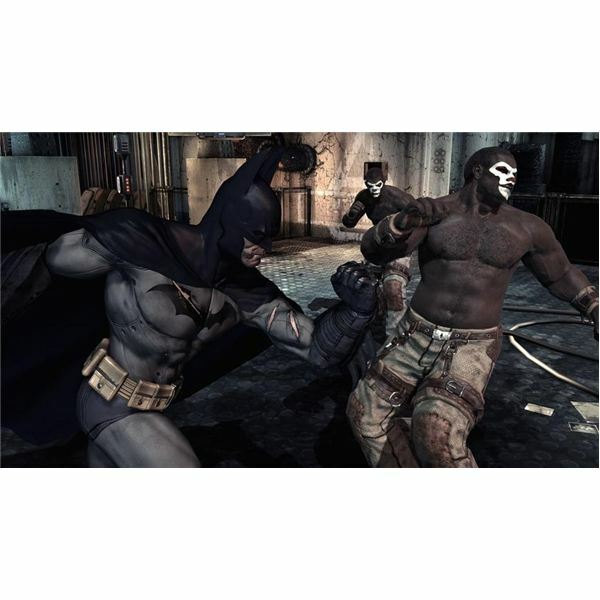 The gameplay in Batman: Arkham Asylum is so varied that the game never gets boring because there is so much you can do. You might have Batman swinging around from your grappling hook or getting into fist fights with a gang of thugs, then all of a sudden you are in a weird dream sequence with a giant version of Scarecrow trying to smash you. No matter what you do, the control system is very well designed and there’s a ton of hidden stuff for you to find everywhere in this great Batman video game. This is a game where you should really take the time to explore. 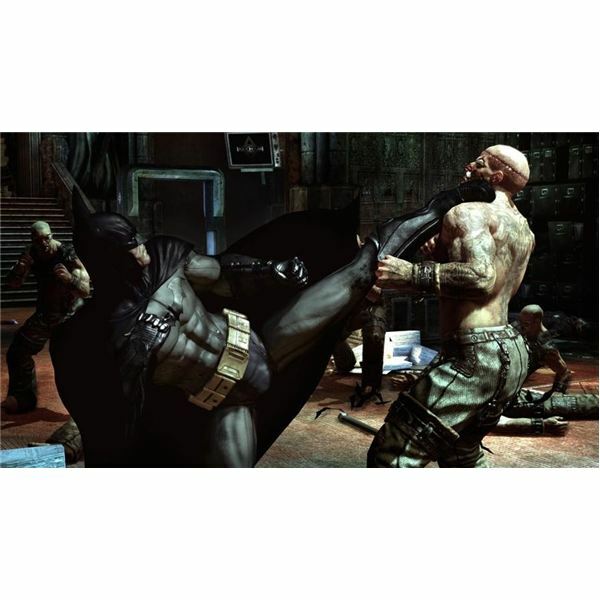 Batman Arkham Asylum is the perfect mix of action and adventure. Action comes in the form of fights with thugs and bosses, and can sometimes they can be a challenge. However, I would not say this is a very difficult game as far as Batman video games go. Everything involving combat is strategic, so you really feel like you’re doing more than just pressing buttons. The adventure is with all the exploration you can do. There is a primary mission to the game, but you’ll find plenty of wide open areas with places to explore. Throughout the game, the Riddler will give you mini puzzles to solve that involves finding objects based on his clues. 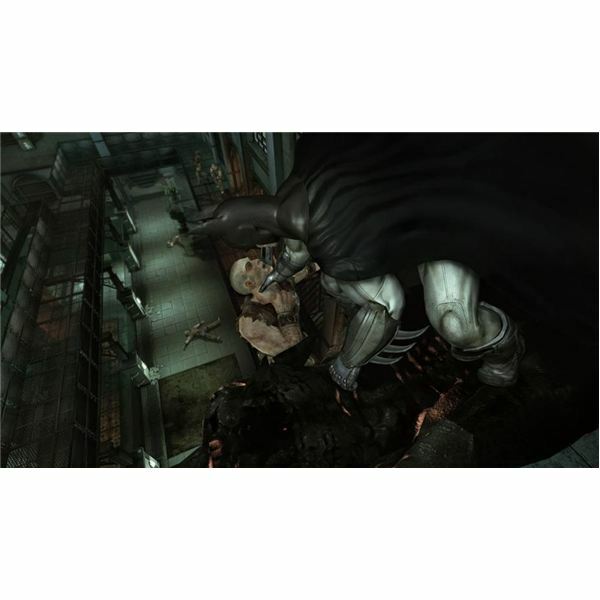 Of course, there are some great bosses that you’ll come up against in Batman Arkham Asylum as well. Plus, you’ll always be running into some of the old favorites from both the Batman movies and cartoons that have been out from over the years. Two Face, the Joker, Poison Ivy, Bane – they’re all here. You might need a Batman Arkham Asylum boss guide to help you out, and hey, we’ve got you covered here too. The graphics in this game are superb – they blow every one of those past Batman games out of the water. And the variety of villains you will face all have unique looks and personality, just like they do in all of the Batman movies and cartoons, ok, more so than either of those. 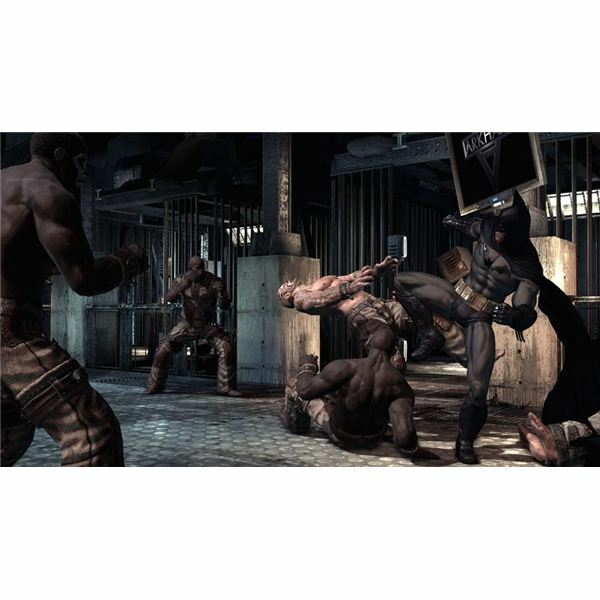 Batman Arkham Asylum makes excellent use of both tight interior locations as well as wide open outdoor places, and you’ll spend plenty of time in both. I really liked how the levels were designed to overlap each other, so you might visit the same areas multiple times, but each time will have a different purpose. The use of dark visuals and occasional bright colors reminds me of the more recent Batman movies. You’ll really enjoy the voice acting in this game because a lot of effort was put into giving each character lots of personality. The Joker doesn’t look or sound a thing like Heath Ledger did in the last movie, and I’m glad they didn’t try to copy his performance. Instead, the Joker in this game is more maniacal than ever, and he’s got tons of henchmen at his disposal. Batman is as gruff and grim as always, but it all works quite well, even if they didn’t get Christian Bale to do the voice. A lot of great sound effects also reflect the variety of gadgets and obstacles you will face in the game. The overall graphics and sound package make this game a very immersive experience that completely blow away any other Batman games out. 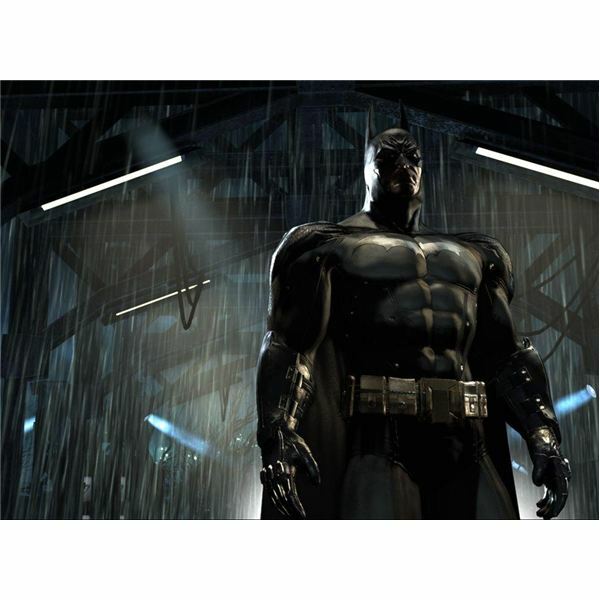 Batman: Arkham Asylum is, hands down, the best new game out for the PS3 right now and the best Batman video game out ever. There are a couple of decent shooters recently released, but those are a dime a dozen compared to how unique and genuinely fun this game is to play. I can’t recommend it enough. And, when you pick this one up, make sure that you check out the great walkthroughs and guides here on Bright Hub, such as our free Batman: Arkham Asylum cheats for the PS3!